This is a simple analytical tool for visual analysis of data sets to understand the drivers and impact of system variability on performance. You do not have to be a statisticians or data scientist – there are simple graphical tools to understand data that all business people should be using to make informed decisions. This is one of the tools that we utilise in our Operational Systems Capabilities programme. Contact SiMINE if you would like to see how SigmaXL can empower you to analyse the data in your organisation to gain some critical insights to enhance decision making. 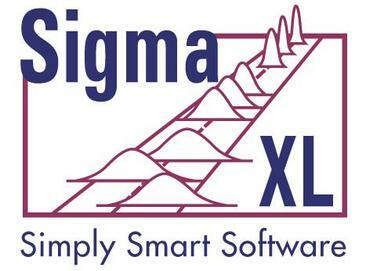 SiMINE is the authorised distributor of SigmaXL Software in South Africa. Don't miss your chance to get a seat on the next SiMINE programme. SiMINE @MandelaMiningPrecinct is a purpose-built mining simulation centre at the Mandela Mining Precinct. 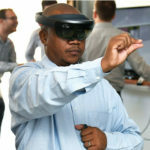 Collaborating with senior executives in mining industry, building the system elements and capabilities for Mining 4.0. Copyright 2018, SIMINE . All Rights Reserved.